Our closets by ClosetMaid, are the ultimate in organizational solutions. 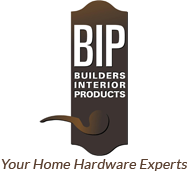 We will design your melamine, custom closets, from the floor up. Our closets feature four different profiles, in four exclusive finishes and a beautiful selection of cabinet hardware. With a host of add-ons, from shoes to jewelry, we can clear your clutter! We also offer ventilated wire shelving in a variety of configurations. With the same attention to detail, and similar organizational add-ons you can organize your linen closet, your pantry or your child’s closet! 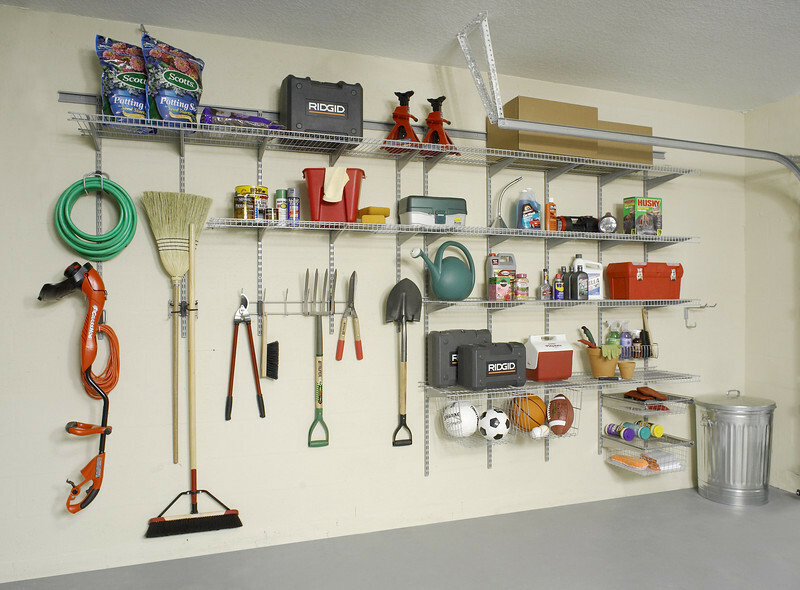 If your garage is an issue, our garage storage solutions will be your saving grace. Work benches, cabinets of all sizes, tool wall storage, all kinds of hooks and hangers, you name it; we can get your car back into your garage! With our customized attention to detail, one of our experienced associates can design a beautiful, organized closet system to suit your needs. Visit our showroom and check out the vast selection of ventilated wire shelving, melamine closet systems and garage storage systems from ClosetMaid. Our knowledgeable and friendly staff is always available to show you the many ways our closet systems can be configured. With us on your side, you will never have to worry about clutter taking over your room again!